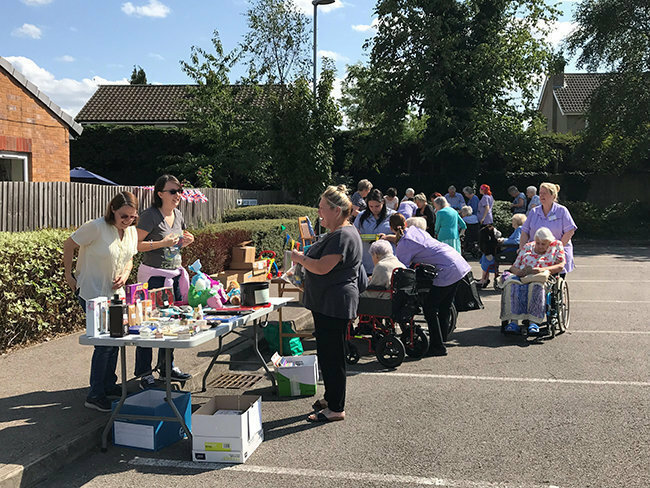 Residents, families and friends of Leawood Manor care home in West Bridgford, Nottingham, successfully raised a mega £877 following their annual summer fete. The money raised will go into the residents fund pot for treats, entertainment, equipment and outings - all for Leawood Manor residents! 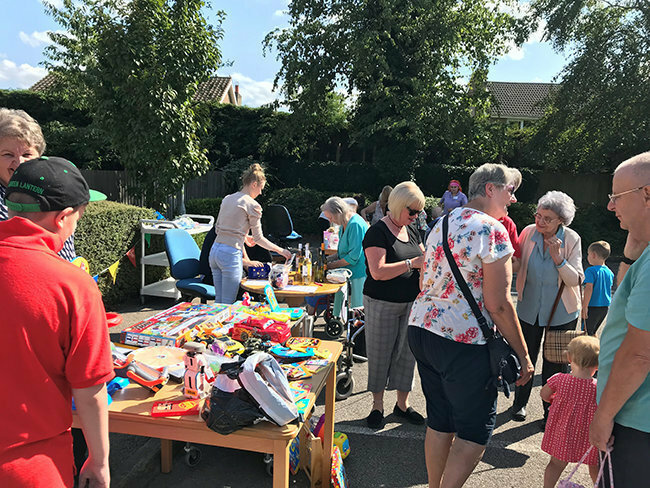 For the 2018 Leawood Manor summer fete, the sun shone and the stalls were filled with great items to snap up. 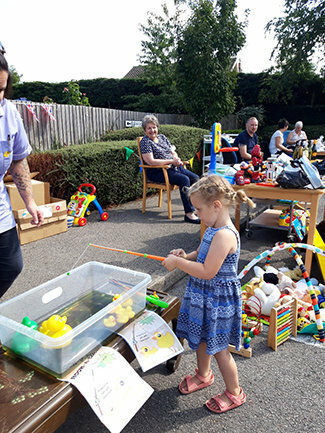 Visitors from the local community enjoyed family-friendly games and entertainment too. With an open invitation, everyone is welcome at Leawood Manor in Nottinghamshire. 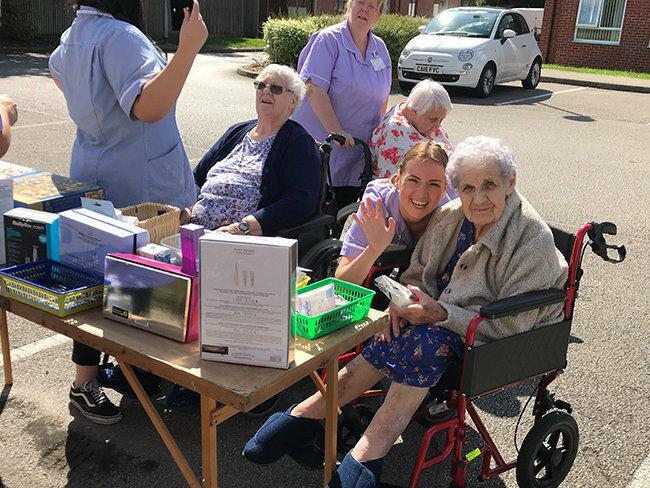 The West Bridgford care home enjoy holding community events, enabling residents to engage in conversation and make friends as well as feeling a sense of belonging, part of a friendly community. Leawood Manor is a 71 bedroom care home situated in West Bridgford, just South of Nottingham. 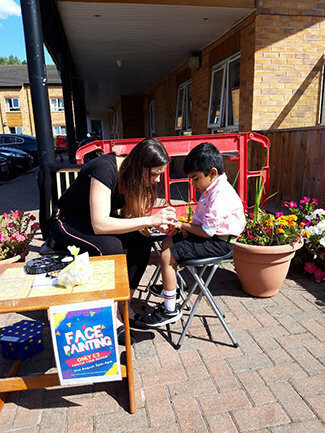 This spacious home has undergone an expansion and renovation and provides expert care for older people, including those living with dementia. For more information, please call Leawood Manor on 01159 234985, email leawood.manor@runwoodhomes.co.uk or visit the Leawood Manor web page by clicking here.